The ongoing transformation of the benefits industry and health care world continues to have a dramatic impact on the role of the broker. 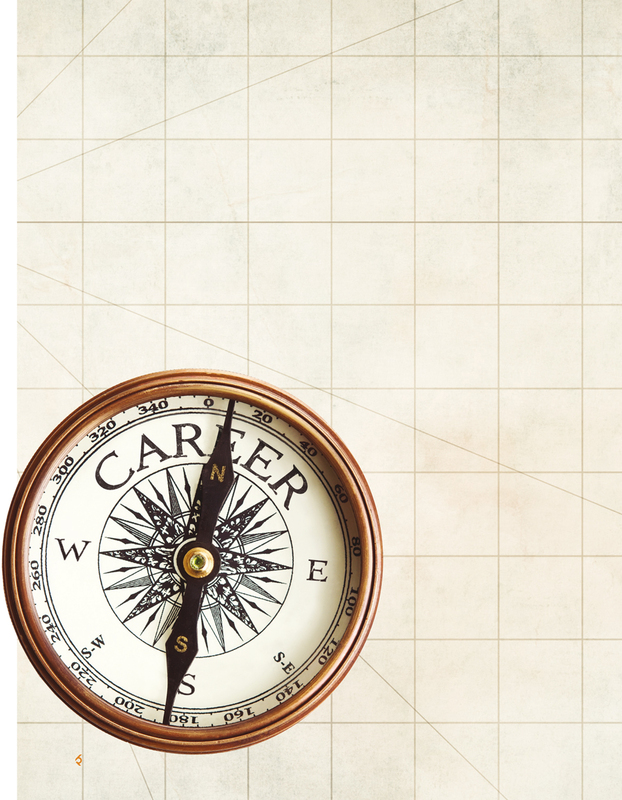 But while changes in areas like technology, regulation and products continue to occur at a breakneck pace, many brokers’ career paths still follow familiar patterns. So, what can benefits professionals learn from their peers?